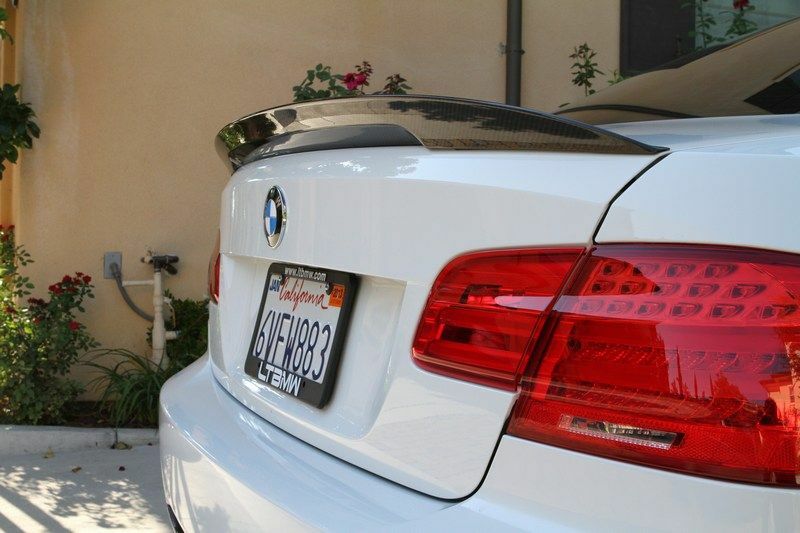 The absence of the side reflectors provide a much cleaner look to the whole back-end of the M3. 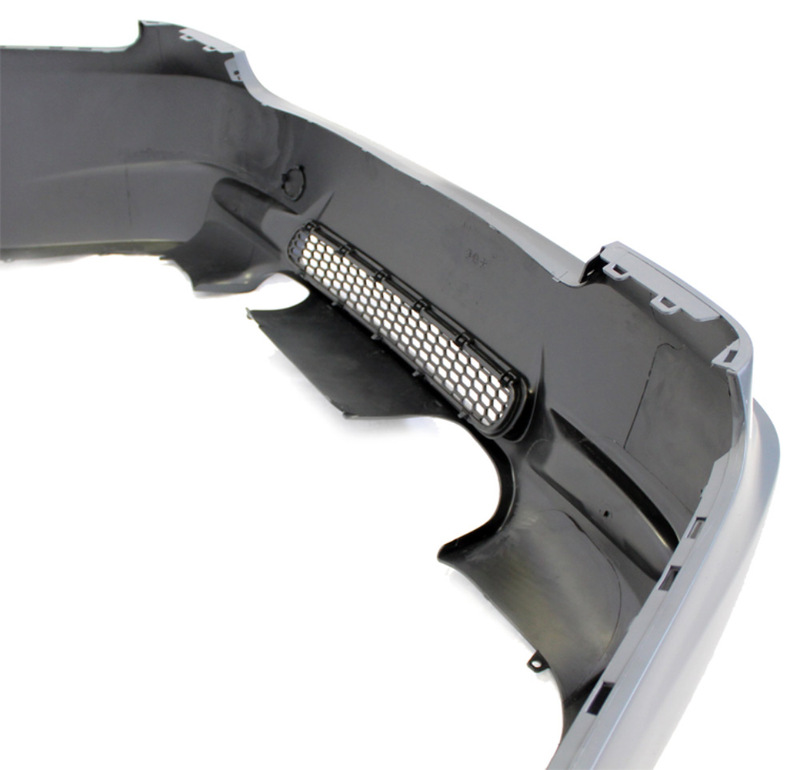 It might seem like a small detail to most drivers, but to true car enthusiasts, the option of the removal of side-reflectors without doing any extra work to fill in the body gap can definitely improve the clean look of any M3. 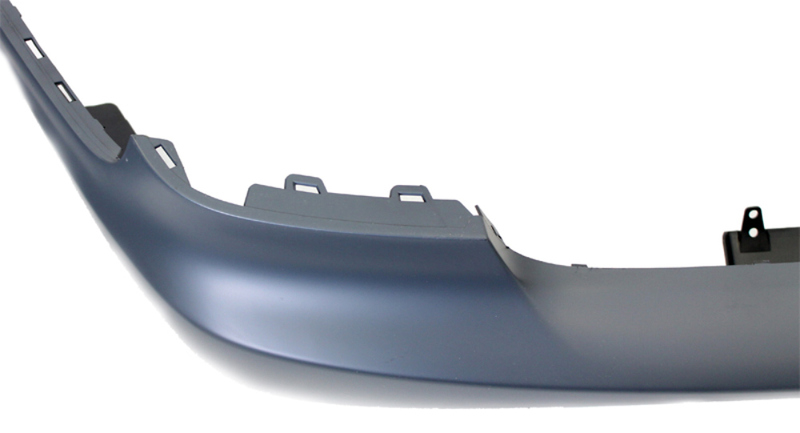 Made out of polyurethane material, the Euro-spec Replacement Rear Bumper is ready to take on the harshness of the outside world without cracking or flexing. 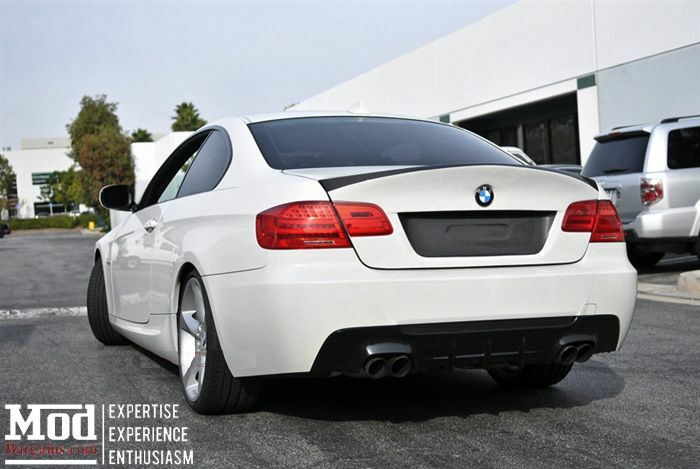 Whether you're stock height, run an aggressive stance with coilovers, or have a bagged out show-car, these replacement bumpers are a top-quality and relatively inexpensive modification to improve the looks of your M3.